Historian (and showman) Simon Schama on the Judaism he knows and loves. It's hard to find the right word to describe Simon Schama: scholar, raconteur, master of the Jewish joke. But one thing is certain - it's never hard for Simon Schama to find the right word. He admits to having the soul of an archaeologist, or perhaps that of a poet, and he's someone who can be moved to tears by letters scribbled on a fragment of ancient papyrus. But it doesn't take long to realize that even being interrupted by the man is an education. Mary Hynes speaks with Simon Schama about his book, The Story of the Jews. 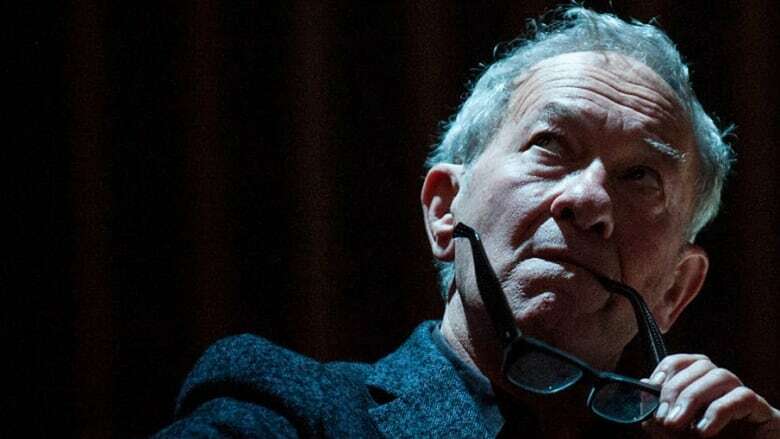 Must Listen Moment - Master storyteller Simon Schama tells the tale of a Schama family ritual: The Friday Night Memorial Chicken.